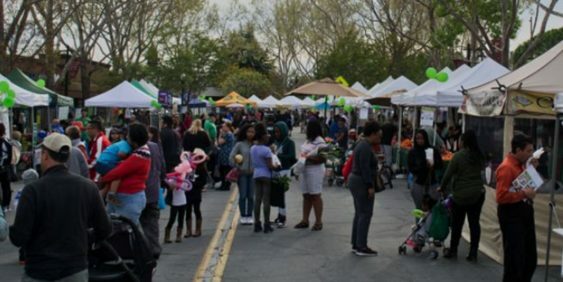 Every Wednesday night throughout the season, starting March 13, 2019, Noe Street is abloom with fresh fruits and vegetables as the Castro Farmers’ Market brings California’s best to the neighborhood. The farmers’ market is open 4-8 pm, rain or shine, but it doesn’t hurt to be prepared. The market will last until November 20, 2019. Free admission, bring money for purchase.